The Salon at Michelangelo is a modern, full service salon that provides a completely enjoyable experience for the entire family. 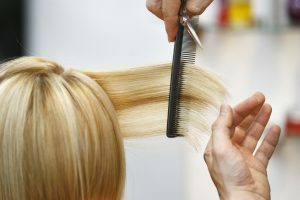 Our experienced professional staff pride themselves on their work and strive to help our clients look and feel beautiful. Whatever your personal style – bold, daring, conservative or traditional – our complete range of hair and beauty services listed below can be custom tailored to fit your personal needs.